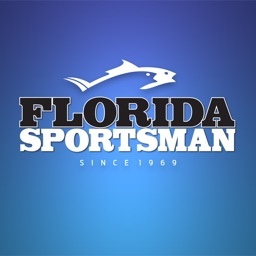 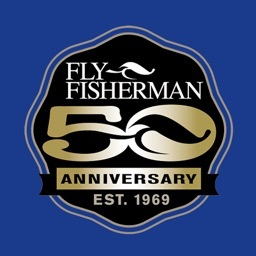 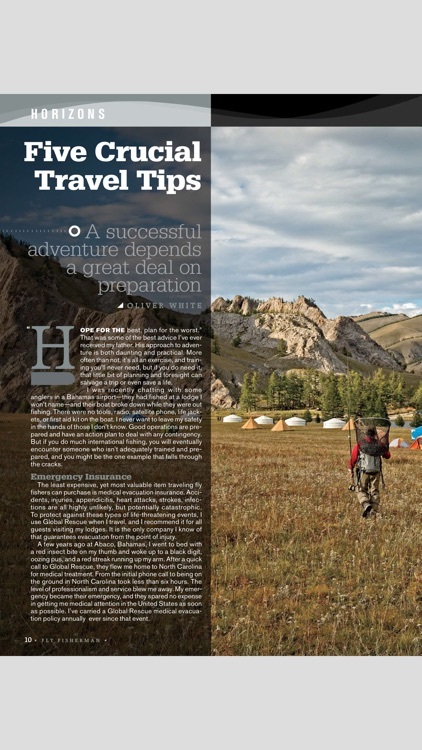 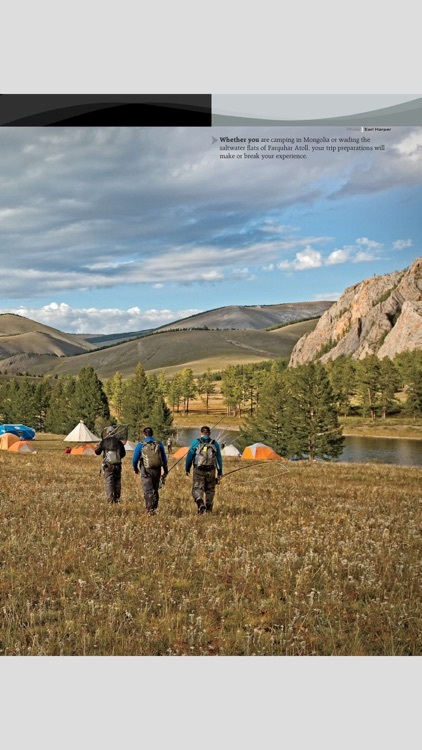 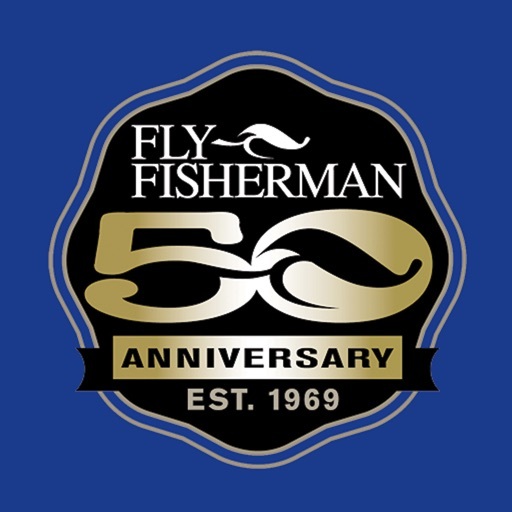 Fly Fisherman has been the authoritative voice of fly fishing for more than 50 years. 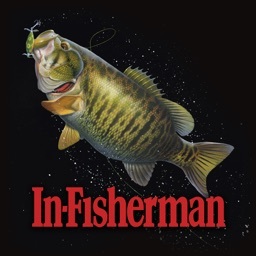 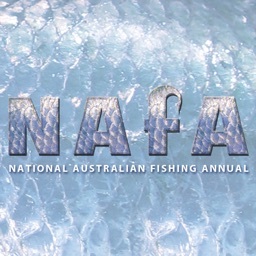 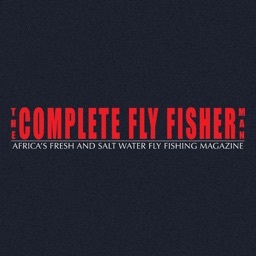 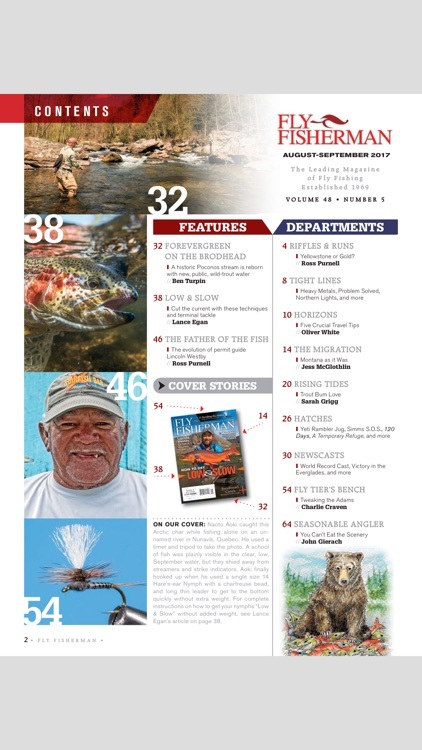 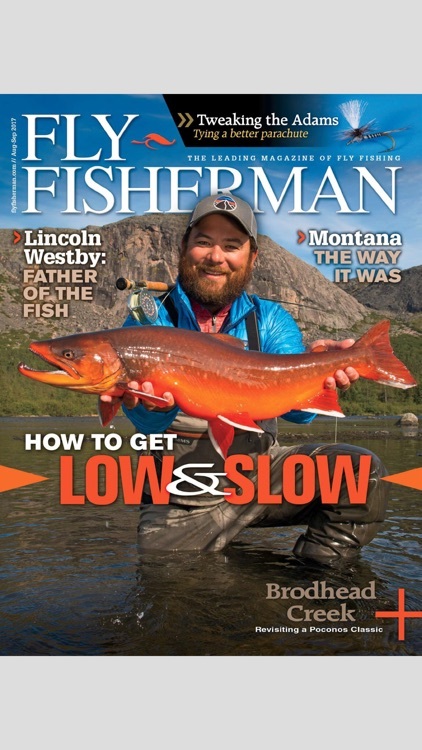 Every issue is written by experts and provides valuable insights on the best fishing destinations for trout, salmon, bass, and exotic species around the world; techniques to help you catch more fish on your home waters; advice on the latest fishing tackle; and instructions to tie the hottest new fly patterns. 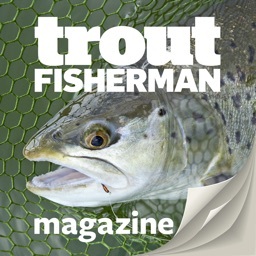 Auto-renew details can also be found inside the app under FAQ.